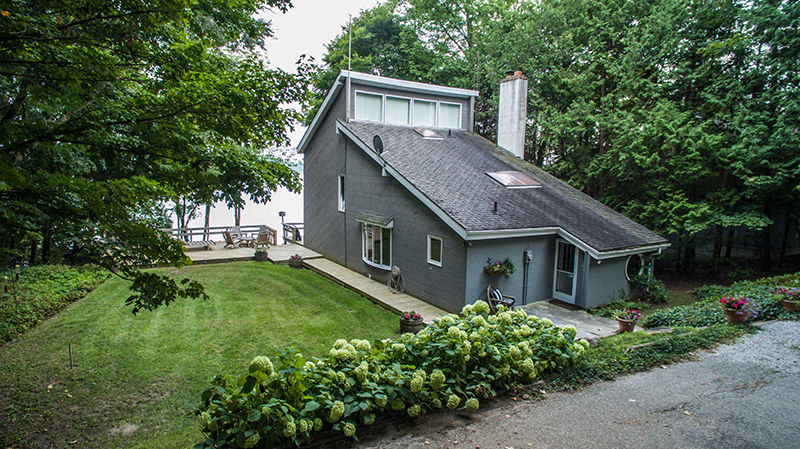 Situated On 103 Ft Of Prime Lake Simcoe Waterfront Overlooking Carthew Bay This 1,695 Sq. Ft. 3 Bedroom 3 Bath Home Is Ideal For The Weekend Getaway Or Year-Round Living. The Oversized Deck Is Perfect For Entertaining Or Enjoying Your Morning Coffee. The 300 Sq. Ft. Bunkie With Balcony On Top Of Your Boathouse Is Great For Overnight Guests. Only 90 Min From Toronto, 10 Min From Orillia And A Short Walk To The Carthew Bay General Store. Close To Golf, Skiing And Shopping.